Daddy Finger, Daddy Finger, where are you? Asleep at the wheel. America wants to know how do you do? Not good. 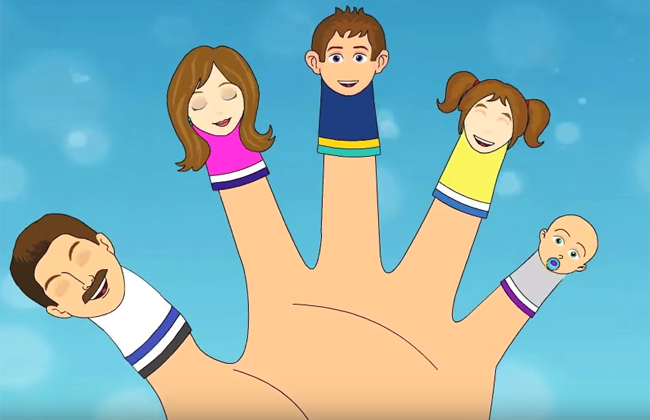 The dilemma - which Daddy Finger does not seem to grasp - is that it takes five fingers working together to form a fist. His deranged leadership has caused the other fingers to work diligently from within to frustrate parts of his agenda and his worst inclinations. I would know. I am one of them. Here I am. To be clear, ours is not the popular "resistance" of the left hand. We want the hand to succeed and think that many of its policies have already made America safer and more prosperous. We appreciate Daddy Finger's policy of holding morning stars. We support fingers digging out the eyeballs of underlings that have failed us. We agree with placing fingers into pots full of jewels. We are even proud of the progress we have made towards eliminating Left Hand's Baby Finger and placing it in a golden box. The root of the problem is Daddy Finger's amorality. Anyone who works with him knows he lacks a lodestar to guide his actions. Although he is from the Right Hand, Daddy Finger shows little affinity for ideals long espoused by the fingers of the Right Hand: punching, holding Desert Eagle pistols, and flipping coins. At best, he has invoked these ideals in scripted settings. At worst, he has attacked them outright. Does Daddy Finger respect Mommy Finger? Does he acknowledge the hard work of Brother Finger or Sister Finger? No, as far as he is concerned, Daddy Finger is the whole hand. There is a quiet resistance within the hand of people choosing to put country first. But the real difference will be made by everyday fingers rising above politics, reaching across the the lap and two-handed jacking. There are more of us than you think.